Destiny’s new expansion, Rise of Iron, isn’t very far off. One more trailer was released today by Activision — the trailer for Destiny: The Collection, which repackages everything produced so far under the Destiny umbrella. The game’s art director took this occasion to reveal where the inspiration for the expansion’s new world came from: this little obscure show on HBO. Does this mean good characters are just going to unceremoniously die out of nowhere? Hopefully not. The new Destiny: The Collection trailer has a Playstation logo on its thumbnail for a reason. Much of the collection’s extra content is exclusive to PS4 for the time being. There’s an exclusive quest, the Timeless Tereshkova ship, and the Icarus multiplayer map — all things that won’t be on XBox One. 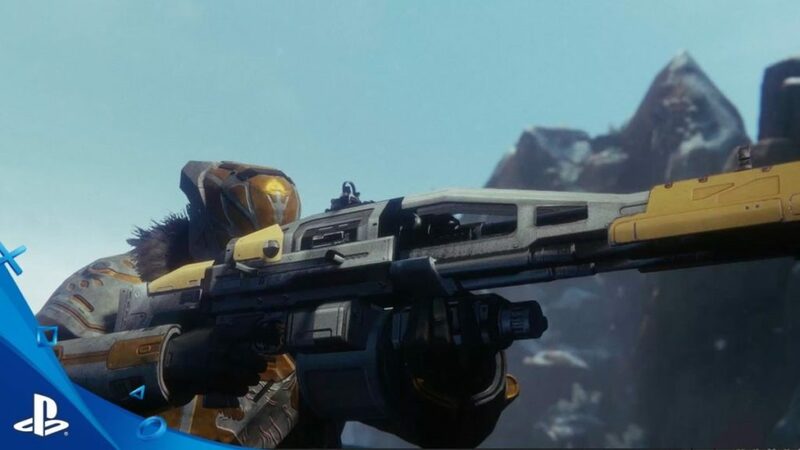 Some PS4 exclusive content from The Taken King is also included — The Echo Chamber strike, the Sector 618 multiplayer map, and the Jade Rabbit exotic. Both Destiny: The Collection and Destiny: Rise of Iron will be released in a few days, September 20.